New Star Wars toy’s popularity set to soar with release of Star Wars: The Force Awakens on December 18, 2015. 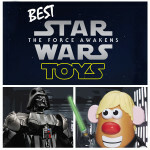 With a new Star Wars movie coming out in 2015, the Star Wars toys of 2015 are expected to be huge this holiday season. 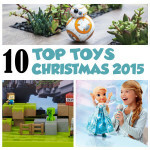 A number of them made our best toys for 2015 list. However, one of them stands above the rest, Sphero BB-8. When the new trailer for the Star Wars: The Force Awakens was released earlier this year everybody fell in love with BB-8. Now everybody can own the toy version of BB-8. Meet Sphero BB-8. 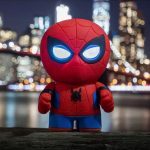 Even though the little guy is not life size, Sphero has done a great job of capturing all the little details even his little antennae. It’s not just the detail that Sphero got right. The toy beautifully captures all of the droid’s mannerisms right down to his fun personality. The toy will chuckle, look around, and even babble. This might be the cutest Star Wars toy ever released. With 60 minutes of battery life and a range of 30 meters, you can send BB-8 on your own adventures. Like the previous version of Sphero, the toy uses gyroscopic propulsion to move. Essentially the original Sphero served as a blueprint for this new toy. Users control BB-8 using an app. The toy supports both Apple and Android devices. On the app, there are 3 modes that are available: Driving, Holographic, and Patrol. Under Patrol mode, BB-8 will bump around like a mindless Roomba. The best mode is the driving mode where users can pilot the rolling droid around. It’s a ball of fun for everyone 8 through 12 years old. Even adults will love it. This is not a standard toy. 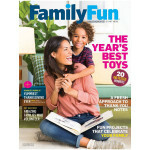 It’s an e-connected toy which is unlike any other toy that we have seen before. The coolest part is that new functionality can be added to the toy over time. Some of the features were intentionally left out so it wouldn’t spoil the new Star Wars movie. After the movie comes out and the plotline is revealed, the toy will get even better. The toy was originally released back on Force Friday and sold out quickly. During the holidays, a slew of Star Wars toys are going to be released to tie in with the film. 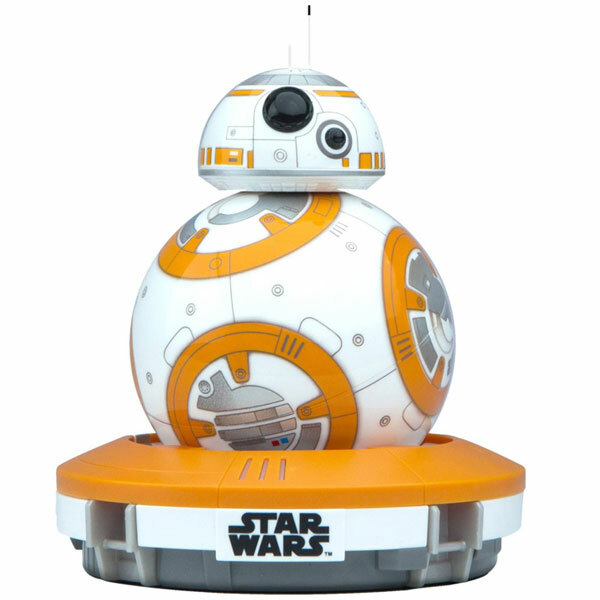 It will likely be that Sphero BB-8 ends up being the most wanted of all the Star Wars toys released in 2015. Even its high price tag is not stopping Star Wars fans from snatching up the little guy. He might be very hard to find during this year’s shopping season.